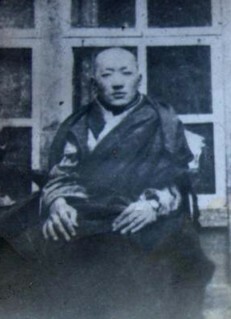 Dzogchen Gemang (Tib. རྫོགས་ཆེན་དགེ་མང་, Wyl. rdzogs chen dge mang) — the successive incarntions of Gyalsé Shenpen Thayé. Gemang, in Northern Kham, was Gyalsé Shenpen Thayé's birthplace. This page was last edited on 23 June 2018, at 21:18.